Even though the Power Marketing Program is primarily based on a scientific process, there is still room to augment your marketing through effective graphic design. Rocket Social Marketing can handle your entire marketing production process from start to finish and this includes advanced, custom graphic design. Whether you need a new logo, a brochure, a website, etc., Rocket Social Marketing’s graphic designer will leave you and your customers in awe. While many realize that layout, SEO, and content are all very important aspects of a website, often times graphic design needs are underestimated. However, when SEO gets them there, graphic design keeps them there so they have a chance to read the useful and informative content. Think of it this way. A great sign may get you into a store, but if you walk in and it looks trashy or boring, you are going to move on to the next one that offers what you are looking for. However, if you walk in and what you see is pleasing to the eye, you are likely going to look around and see what they have to offer, check out the merchandise. The sign is the SEO marketing, the inventory is the content, and how the store looks as you first walk in is the graphic design. It makes all the difference. 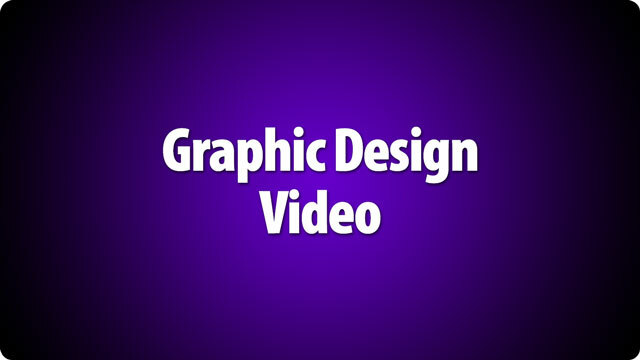 Graphic design is important because it is the first impression of the site. It is the first thing customers see and the first taste they get of what your business is all about. If the site is dull and boring, or to the other extreme it is unprofessional, they are not likely to stick around. Customers want to see eye catching, professional graphics that give the impression that the company the site represents can do what they need it to do, or offers what they need it to offer. Nothing runs a potential customer off faster than poor graphic design. At Rocket Social Marketing, we take graphic design to a whole new level. We understand that graphic design in Huntsville or anywhere else is the glue that makes the customer stick on the site. If they do not stay, they will never read all that useful content that you have posted, and they will never know that you have exactly what they need. Our goal is to not let them get away due to unsightly design issues, but rather to get them there and make sure they stay there through every step of the process. © 2009-2015 Rocket Social Marketing. All Rights Reserved.